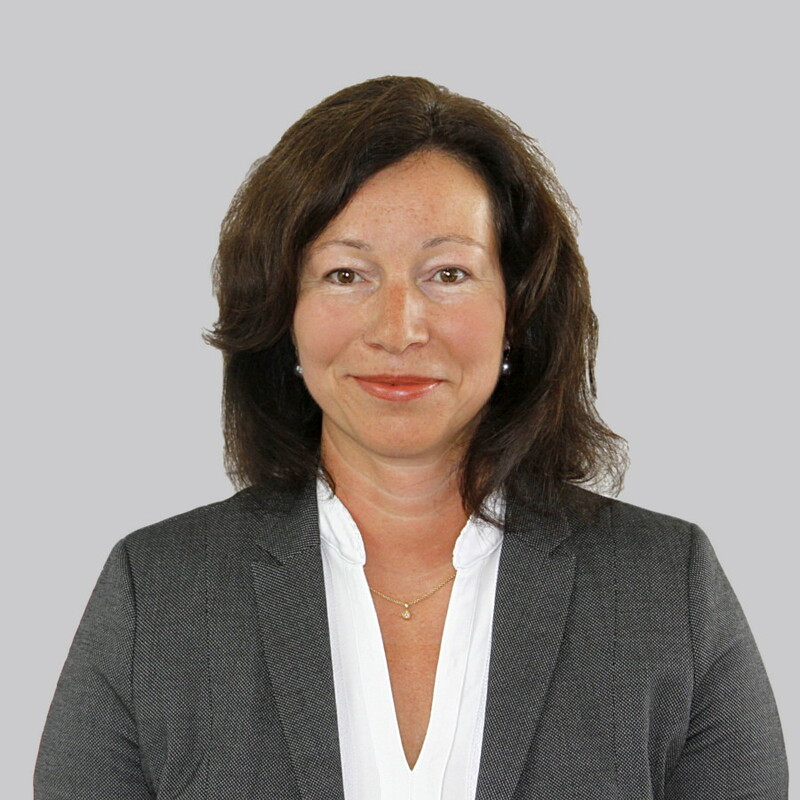 Elisabeth Krause is the principle contact for sales at WORK Microwave, ensuring co-ordination of all sales activity between regional sales and the headquarters. Prior to this Elisabeth held various roles including executive assistant to the Managing Director. She also has experience in the fields of foreign correspondence and production engineering.